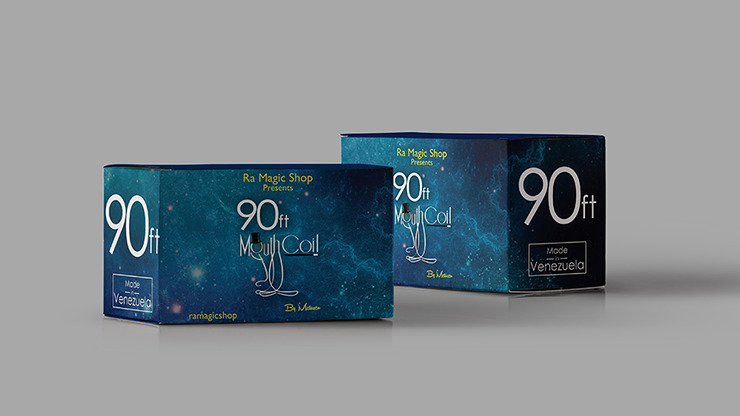 Created by Ra El Mago and Metusen each coil is 90 feet long, and is of super high quality. 90ft Mouth Coil uses Origami principles to enable a great performance of pulling out the coil from your mouth. Audiences LOVE this! Vibrant Colors and very visual! Contains 12 mouth coils. 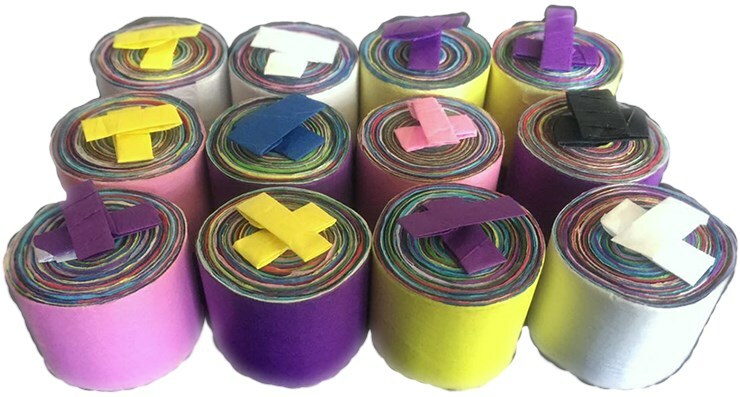 Available in White or Multicolored.